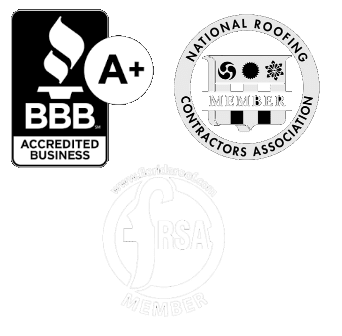 When I moved to Florida in 1987 and embarked on the journey of becoming a roofing contractor I had no idea that what I was doing then would be so important to SonShine Roofing and how we build roofs today. I began my career in roofing by subcontracting under a builder. I eventually qualified to get my own license and branched out on my own. One of the roofs I installed was on the house that my wife, children, and I would move into. I installed the roof the only way I knew how – the way my dad taught me. As time went by, I began to learn more about local building codes. These codes didn’t require all the things that my dad taught me, and I asked myself, was my dad wrong? So I figured I would just install according to local building code, and not include the extra things my dad taught me. When roofs failed well before they should have, I just chalked it up to what I was told when I moved here, and that it was because of the Florida heat. That answer made sense to me, as it was definitely hot here in Florida. 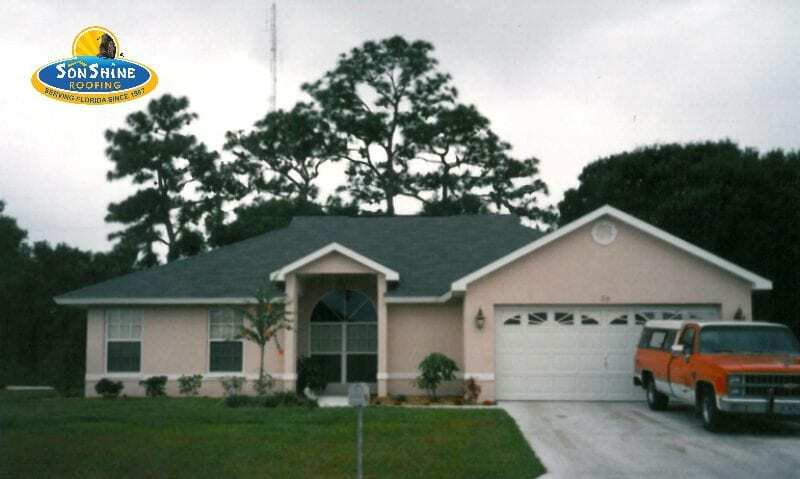 However, as other roofs failed, the houses I put roofs on when I first came to Florida were not, including my own. So, I found myself wondering again, was the Florida heat truly the reason why roofs were failing before they should? 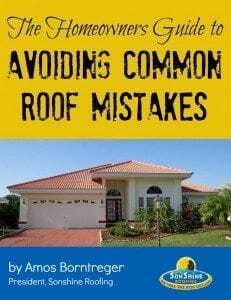 Why do some roofs fail and others don’t? My questioning reminded of a time when I was just boy, and my dad sent me to the local store to buy some nails for a shed we were building. When I got home with the nails he shouted out to me, “those aren’t nails! We are building to last forever. Go back and get real nails! So I hopped back on the tractor, went back into town, and told the clerk, my dad wants real nails. As I pondered that event, and as I looked into local building code, it hit me. Building code states minimum requirements. Building codes are no more than minimum requirements. The building code does not require the best or require to build with systems that last. It only establishes bare minimums to qualify as legal. I realized dad was right, and he knew how to build with quality. I am so grateful for the lesson I learned that day as a young boy, and the opportunity to now teach those same things to the team here at SonShine Roofing, and give that same excellence in quality to people in our community. By the way, that shed in Iowa that my dad and I built is still standing strong today. And the house my wife and I built 29 years ago just had its roof replaced with minimal rotten wood, and no legitimate reason to have the roof replaced…other than the homeowner felt it was time. What does SonShine Roofing do different? 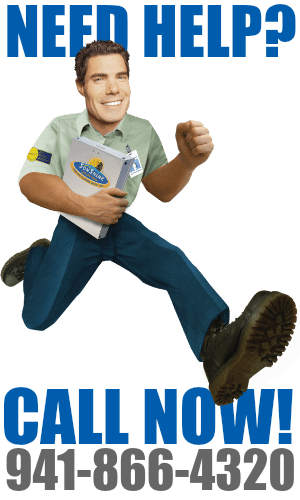 Learn more about how you can double the service life of your roof!